Accentuate the positives with strategically placed outdoor lighting. The right lighting can add style and sophistication to your home or business landscaping. Outdoor lighting creates inviting entryways, brightened walkways and driveways, adds warmth to porches and covered areas, and is an easy way to update your property. Moreover, low voltage landscaping lights are an excellent accessory to every landscaping design! So, if you love to spend time outside, you know how important outdoor lighting is to the enjoyment of your outdoor living areas. 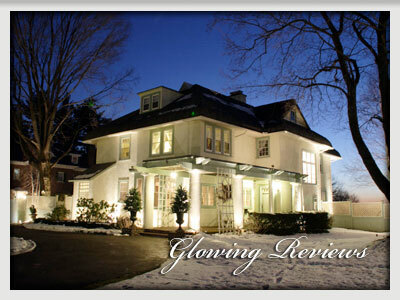 Exterior lighting is essential for visual enhancement and safety. Outdoor lighting fixtures are specifically designed to be safely operated in outdoor conditions, including rain, ice, and snow. There is a huge selection of outdoor lighting fixtures available to compliment your landscaping whether it is as a nice accessory or a necessity. Jackson Landscaping also offers a variety of outdoor lighting appropriate for commercial use. If any part of your business is outside, you will want appropriate outdoor lighting to showcase your products, provide safety and enjoyment to guests, and enhance your property.